Strictest quality and function tests. With TonerPartner, when you are searching for the best possible products for the HP DeskJet 2510 compact All-in-One printer HP DeskJet 2510 you are really spoiled for choice. 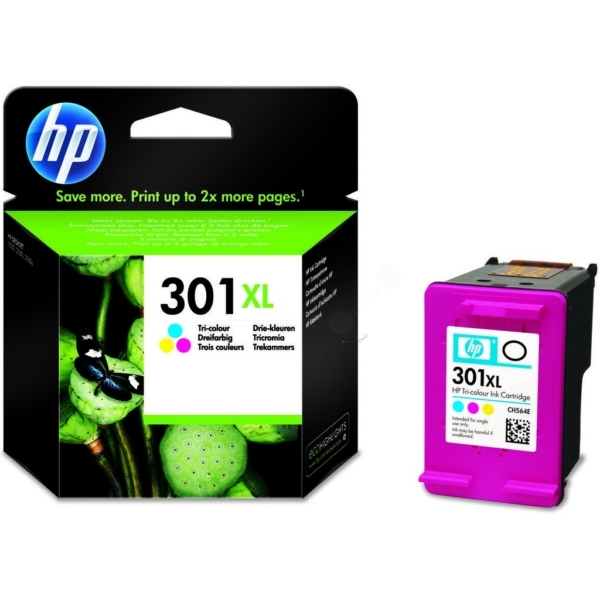 We offer an excellent range of HP DeskJet 2510 cartridges in different sizes, packages and from a range of different manufacturers. 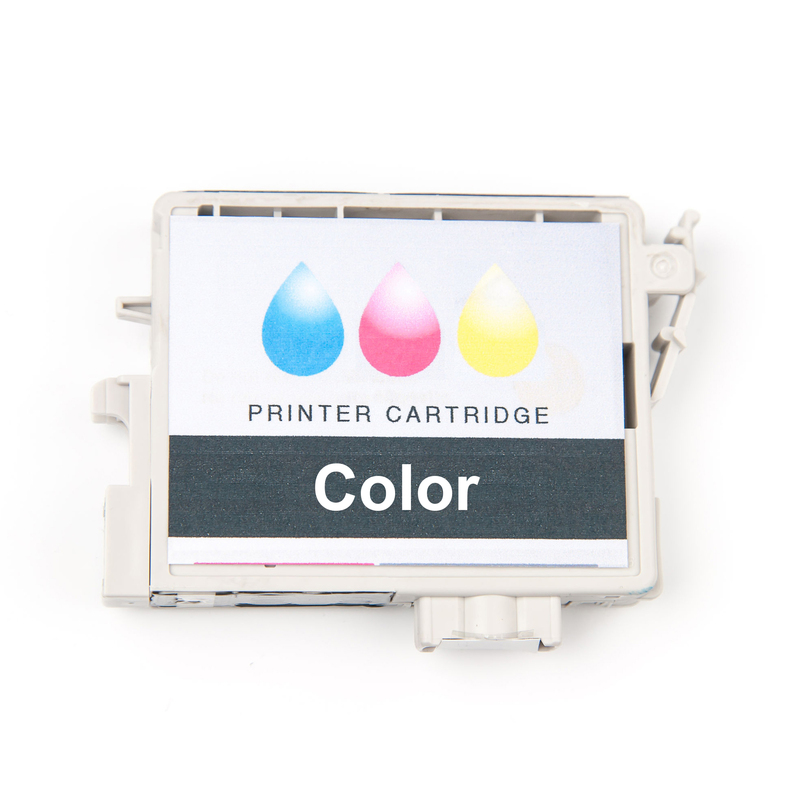 To facilitate comparison, we determine as far as possible the overall costs of each cartridge based on the cost per page that they deliver. We base this on the manufacturer's specifications for performance, which relates to a cover of an average of five percent per page. 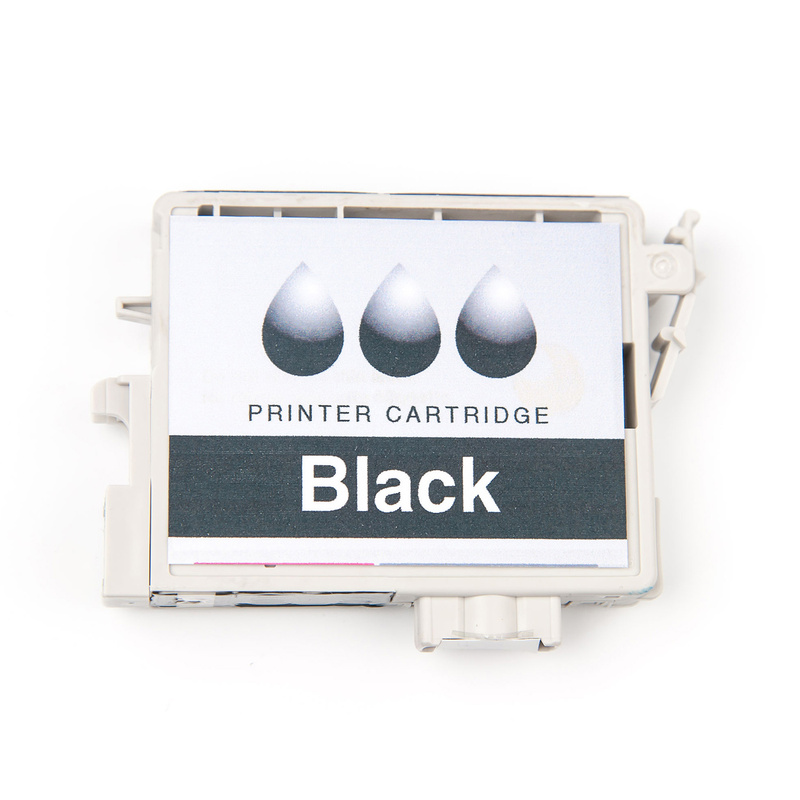 Original black HP DeskJet 2510 ink cartridges are designed to produce either 190 or 480 pages. 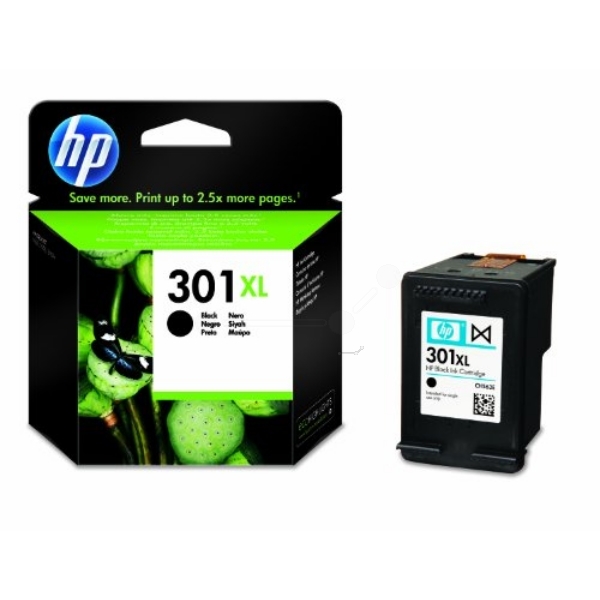 Make sure that you take advantage of HP DeskJet 2510 multipacks that include two large ink cartridges in black to reduce your overall printing costs. 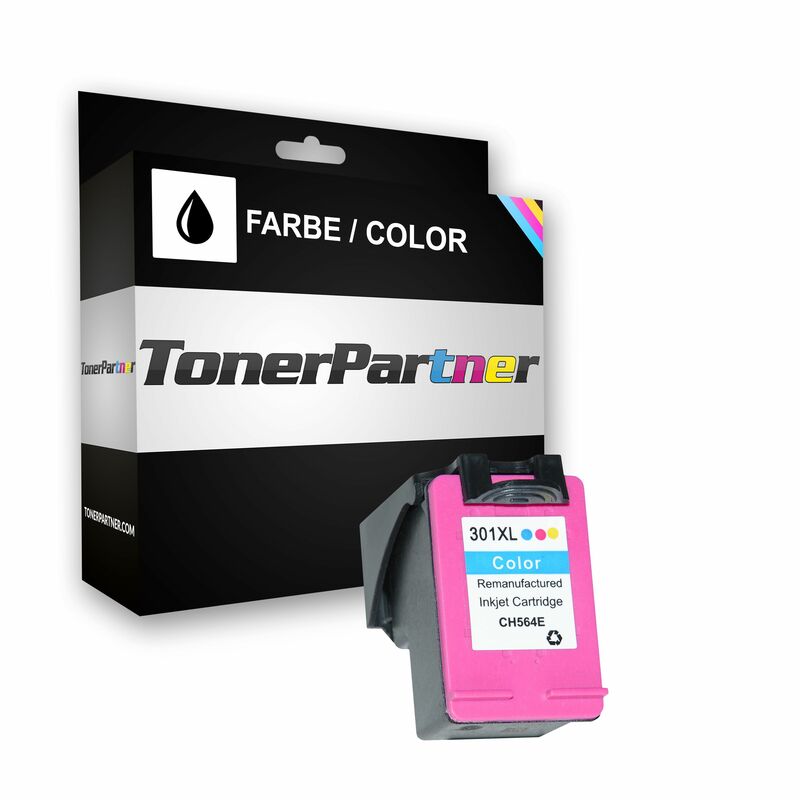 For colour printing, in the TonerPartner online shop you will find original HP DeskJet 2510 ink cartridges with capacities of 165 or 330 pages to choose from. Here too, an HP DeskJet 2510 multipack is available and experience has shown that HP DeskJet 2510 multipacks not only help you to save money, they also increase printing efficiency significantly. 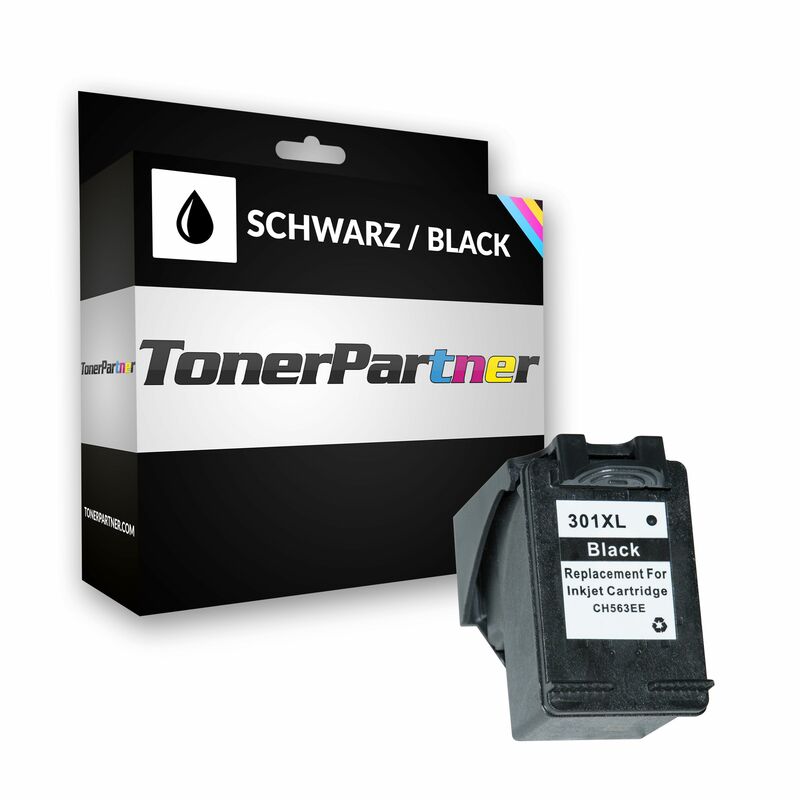 However, for the optimum savings you should take a look at the TonerPartner compatible HP DeskJet 2510 ink cartridges. 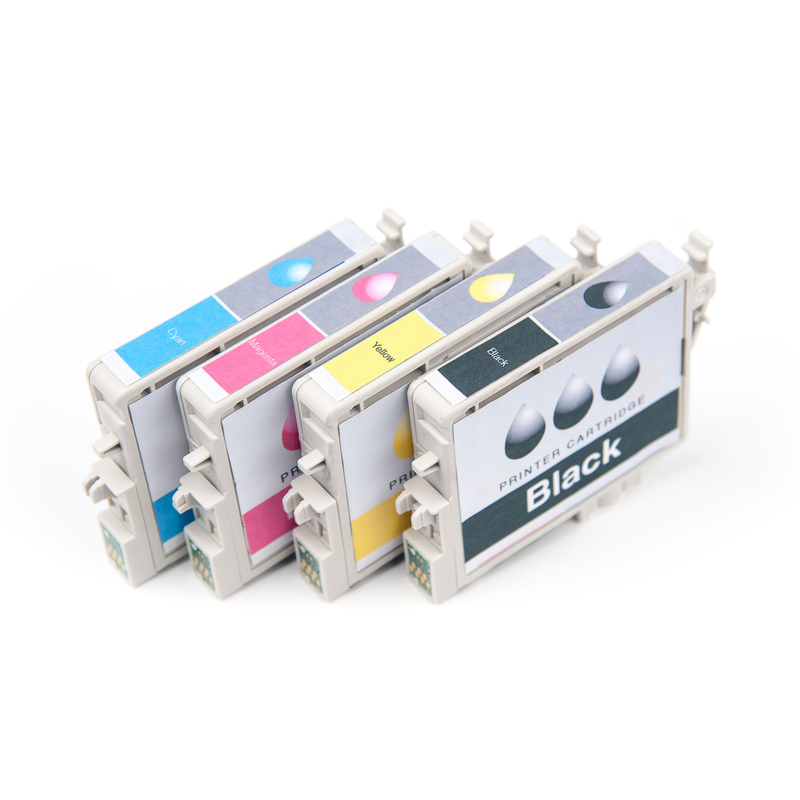 With a capacity to produce around 480 pages, compatible black HP DeskJet 2510 ink cartridges are just as efficient and of the same high quality as the originals. 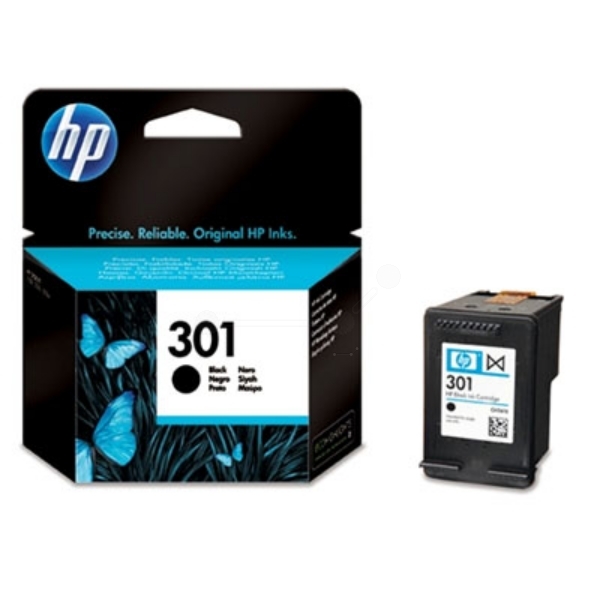 Our compatible colour HP DeskJet 2510 ink cartridge provide 330 pages and the savings that can be enjoyed on the price of these compatible black HP DeskJet 2510 ink cartridges amounts to almost 35 percent for colour and 39 percent for black. 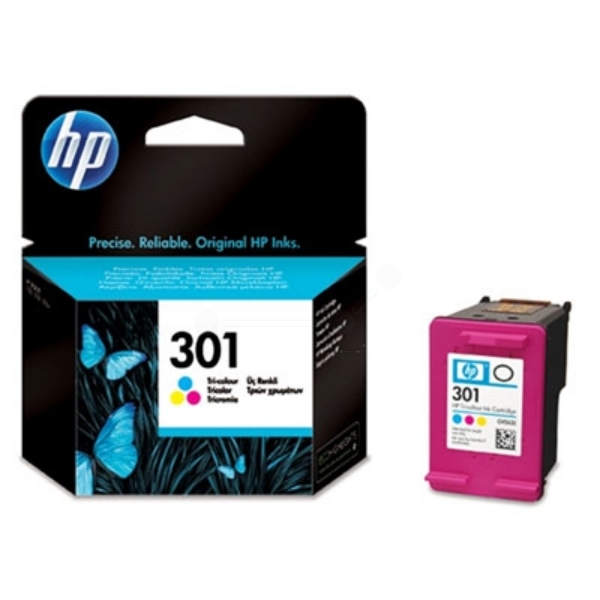 Of course, we understand that some first time users may have reservations about using compatible HP DeskJet 2510 ink cartridges, even though the potential savings are enormous. That is why we have put together here on the TonerPartner website a variety of information that is sure to put your concerns to rest. Alternatively you can also contact our customer service team for advice on selecting the perfect products for your HP DeskJet 2510 printer.